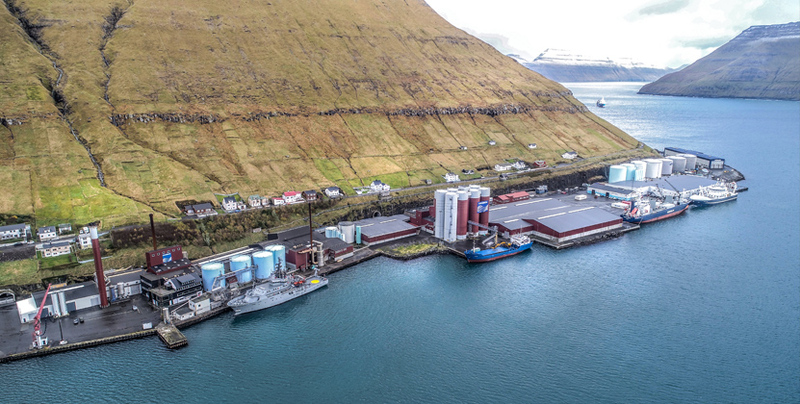 On 16th Marh 2012 the Faroese government passed a new act on pilotage into Faroese ports. Parliamentary Act No. 21 stipulates mandatory pilotage for ships of given types and size. The pilot also uses VHF channel 16 for call-up and channel 12 as working channel.